If you’re a salon & spa owner, you need to hear this. As of January 2015, there were 224 million monthly active app users in the US. That was a 21% increase over the year before and it will only continue to grow. 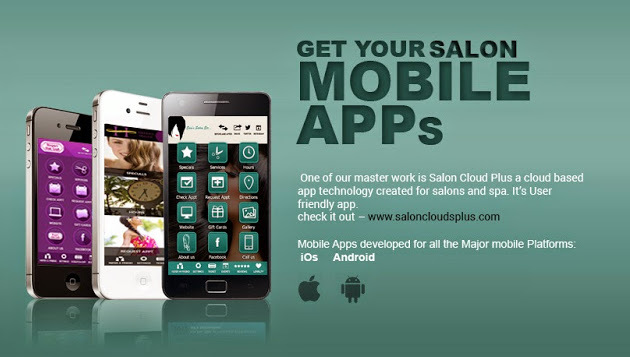 If you aren’t mobile-friendly and don’t have a salon app, you are behind the times. Consumers are using mobile devices to look up local businesses multiple times a day and those with consumer-friendly apps are gaining those customers as loyal, repeat clients. Client Convenience: Convenience is such an important factor for consumers these days. Your salon can just be a finger touch away for your clients at all times - phone number, website, directions, services, specials, gift cards, photos of styles, events, and more. Enhanced Loyalty: Your mobile app can send clients loyalty rewards and mobile check-in incentives. Keep loyal customers and new clients coming back by offering customer rewards via your mobile app. Make your brand viral: When your clients’ friends ask about their fabulous stylist, they can simply share your salon mobile app. Whenever they share the app it can be set up to post on Facebook and/or Twitter resulting in viral sharing of your brand to reach an even larger audience. Up-to-date information: A mobile salon app will quickly reach your clients with push notifications, new offers, promos, tips, trends and local events. Remain Relevant: It’s no longer enough to simply have a mobile-friendly website. We live in a new age where mobile apps are an intrical part of businesses and becoming something consumers rely on. 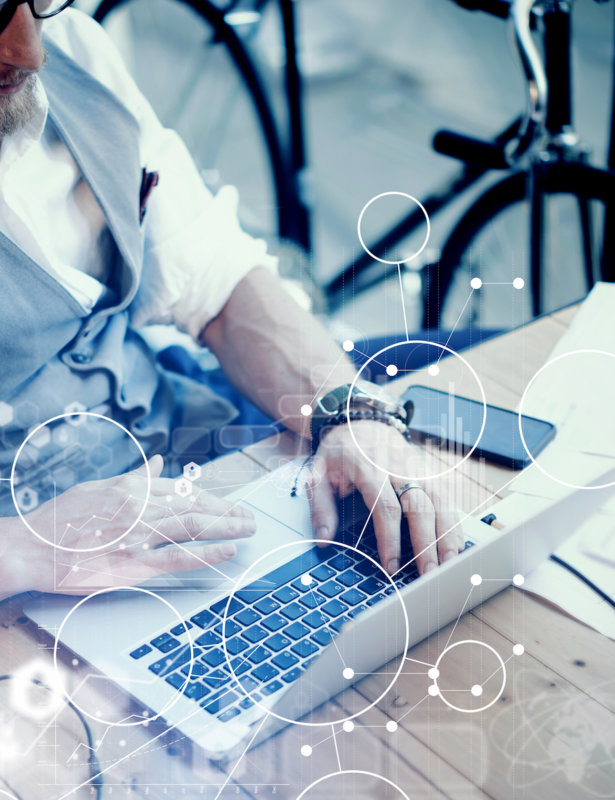 Advantage over competitors: Consumers that interact with businesses that don’t offer a mobile solution often become frustrated and move on to a business where it’s easier to navigate on mobile. You can set yourself to have a competitive advantage over the salon & spa down the street by using a mobile app. ROI: Investing your dollars wisely can be a challenge for every business owner. A mobile app is a smart marketing strategy to help increase your client base, increase sales, and encourage repeat customers.